Unique opportunity! 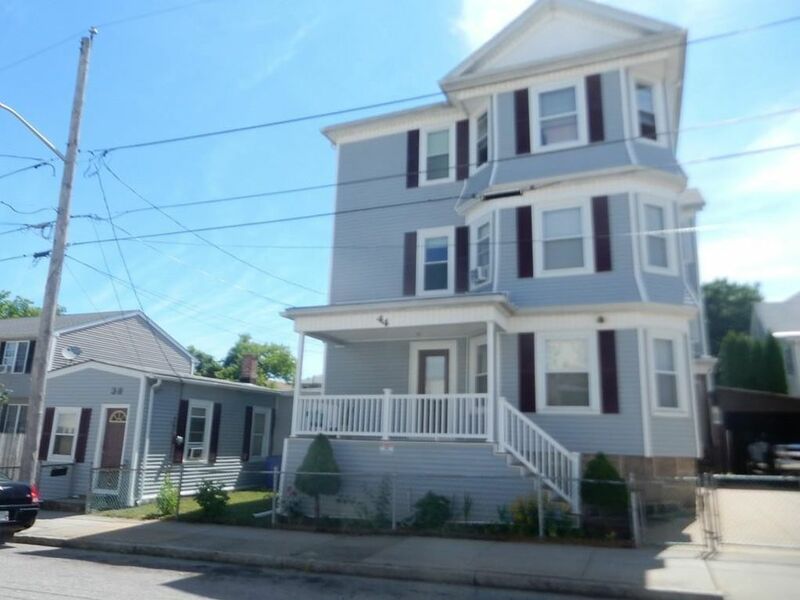 4 total units...This property is a 3 family with 3-4 bedrooms in each unit plus a separate stand alone cottage located at 38 Crawford Street. Vinyl siding, roof, shed and many windows were done in 2012. These large apartments are in nice condition with woodwork and hardwood floors. All separate utilities. Finished basement is combined with the first floor. Off street parking. Enjoy the large garden or use the area to create a larger yard or additional parking. First showings Open House Saturday, June 23, 2-3:30pm.